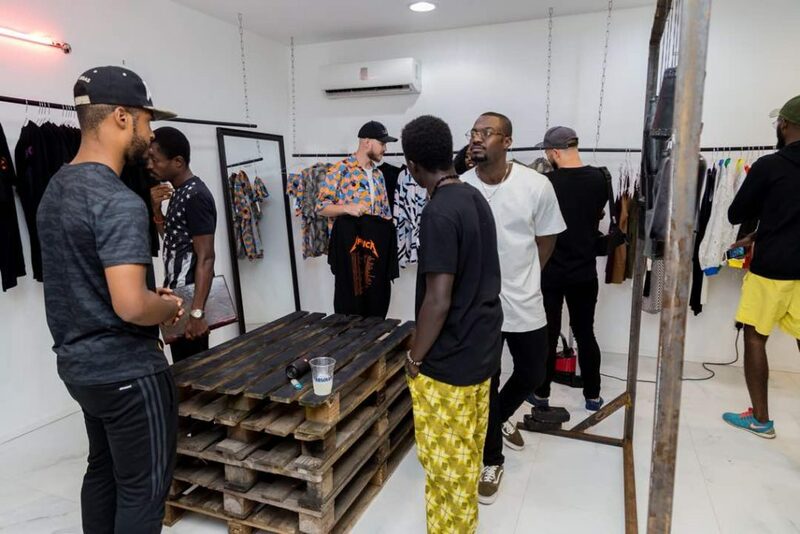 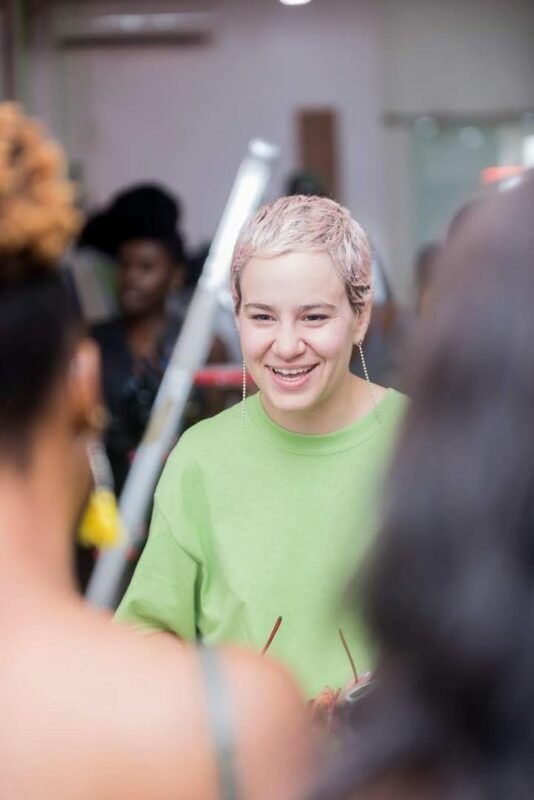 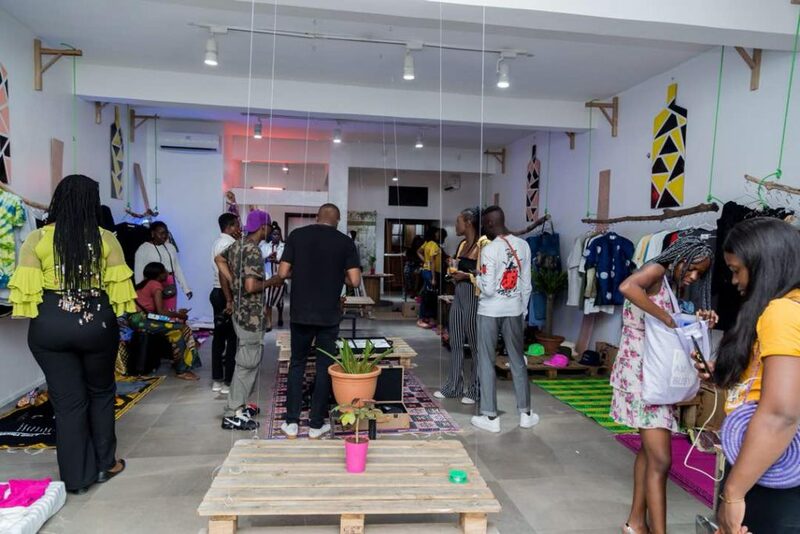 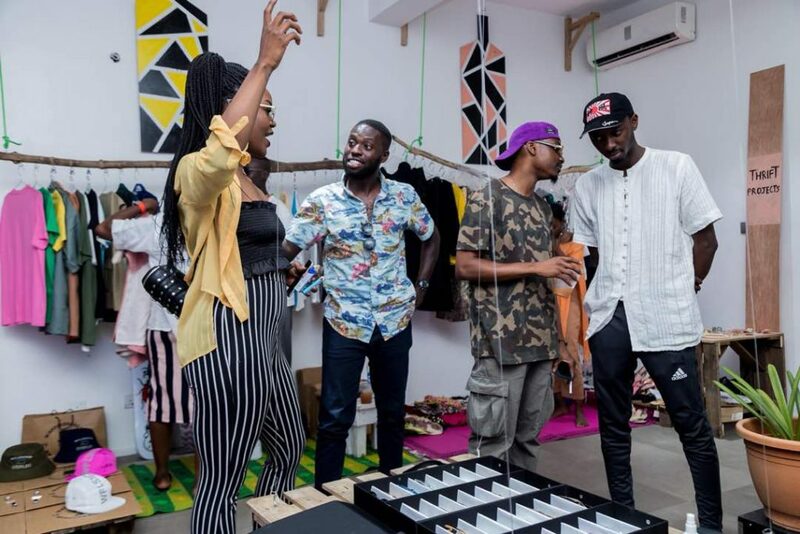 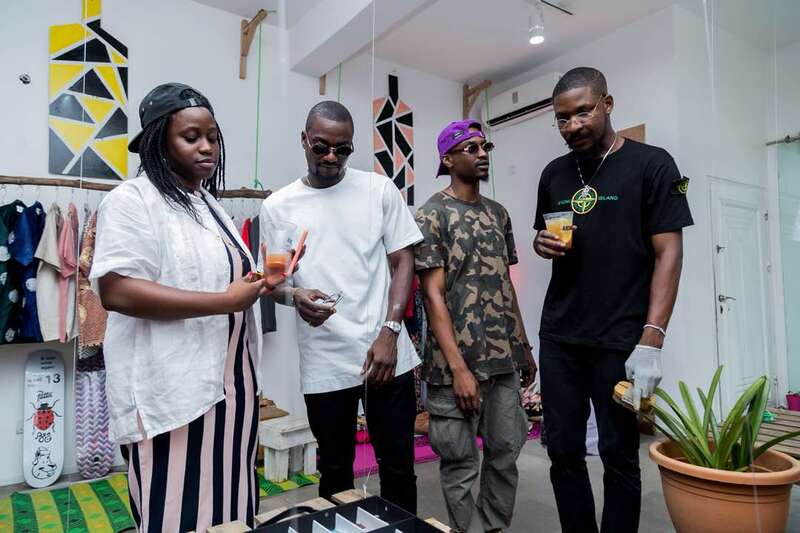 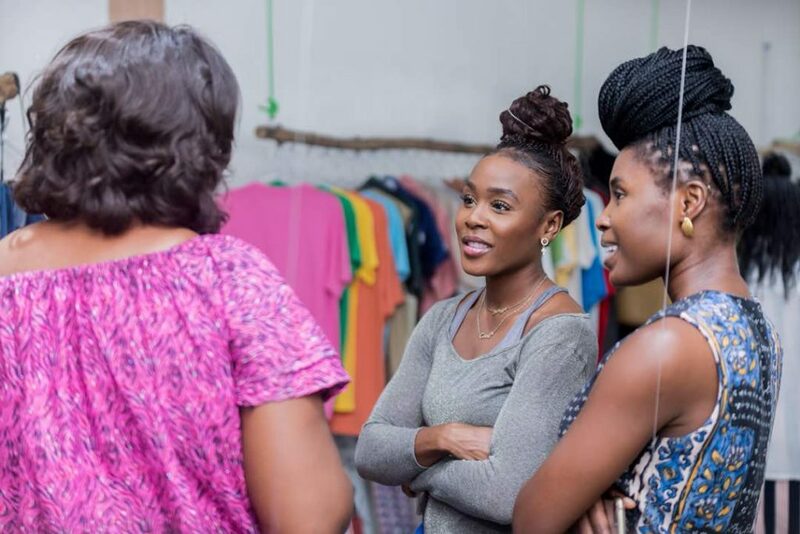 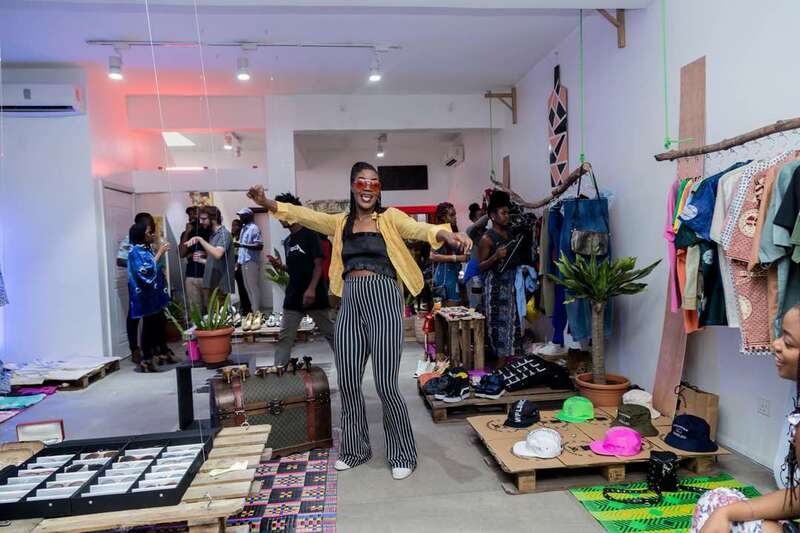 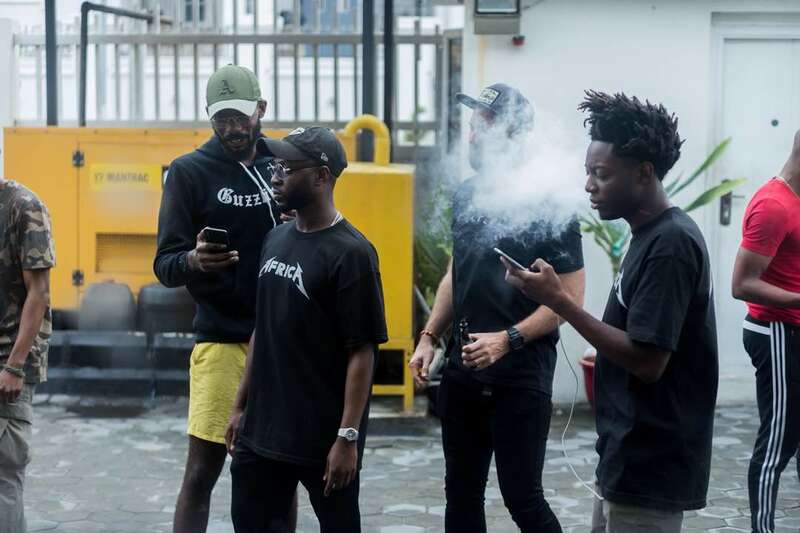 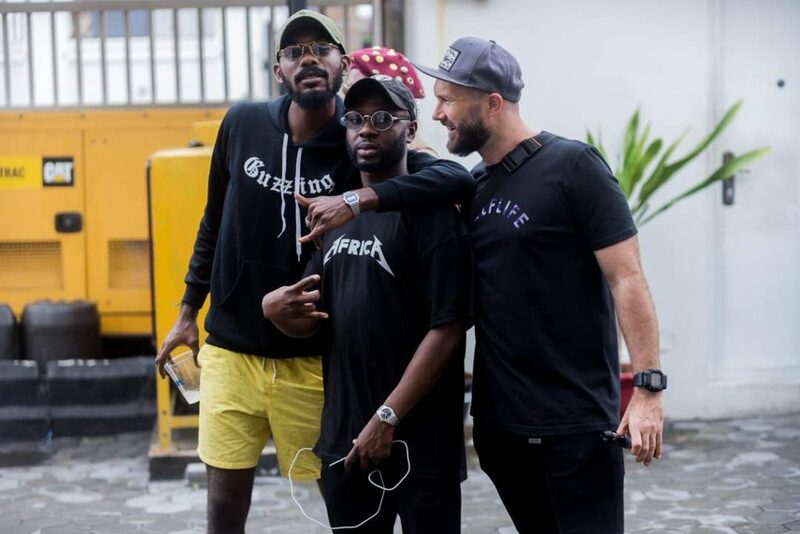 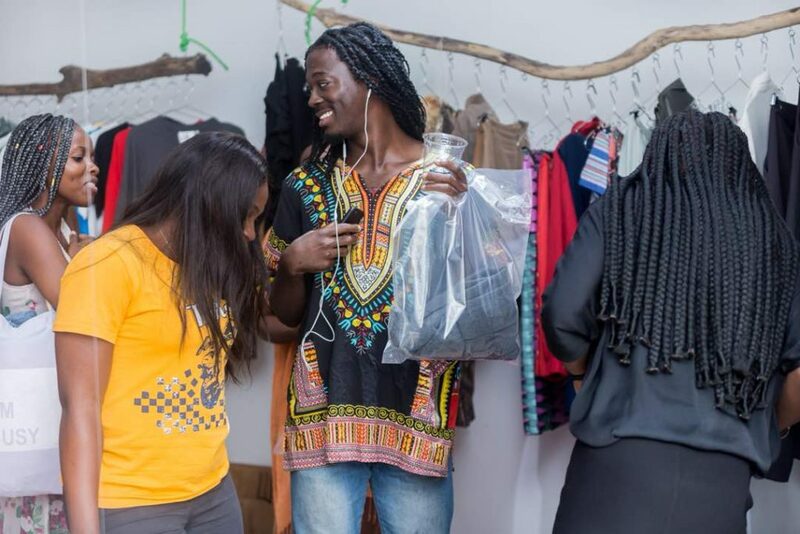 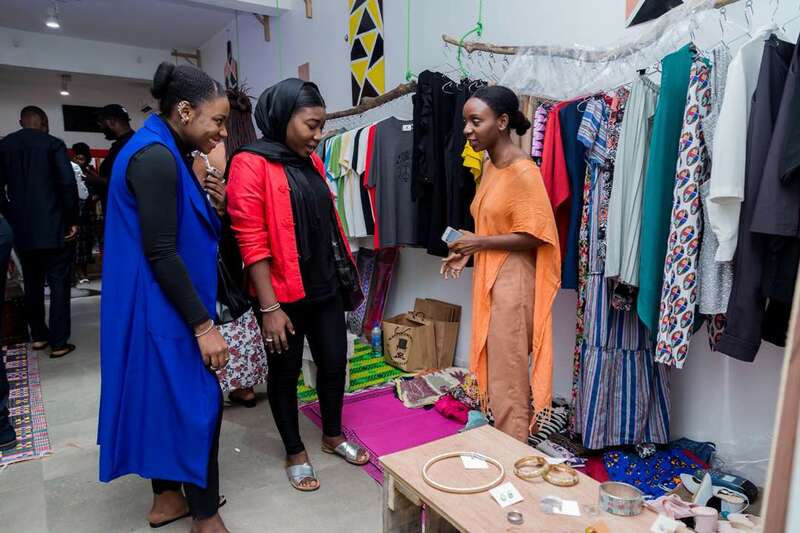 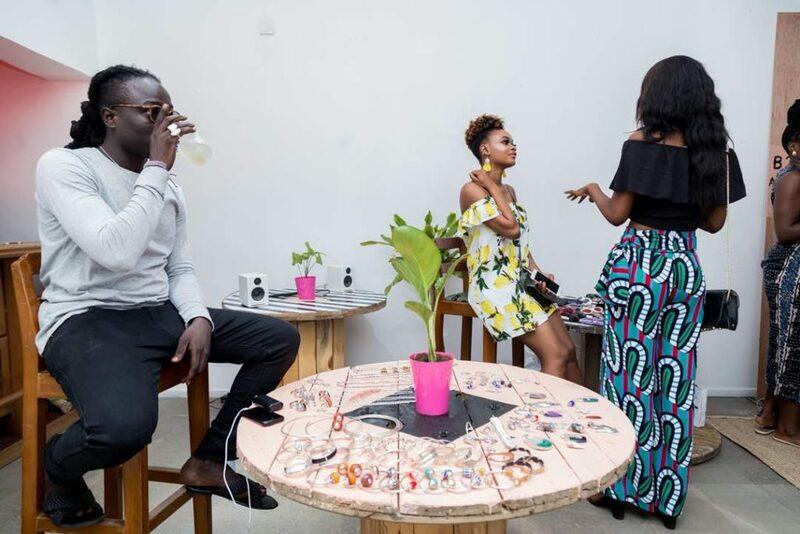 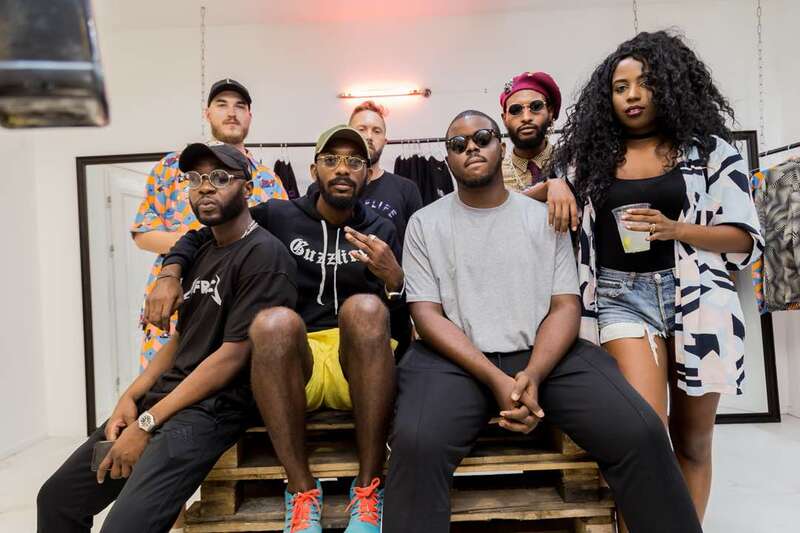 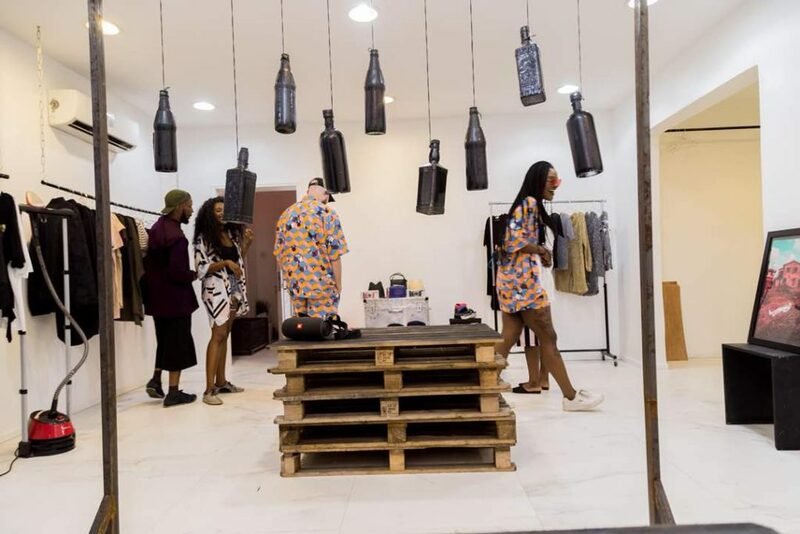 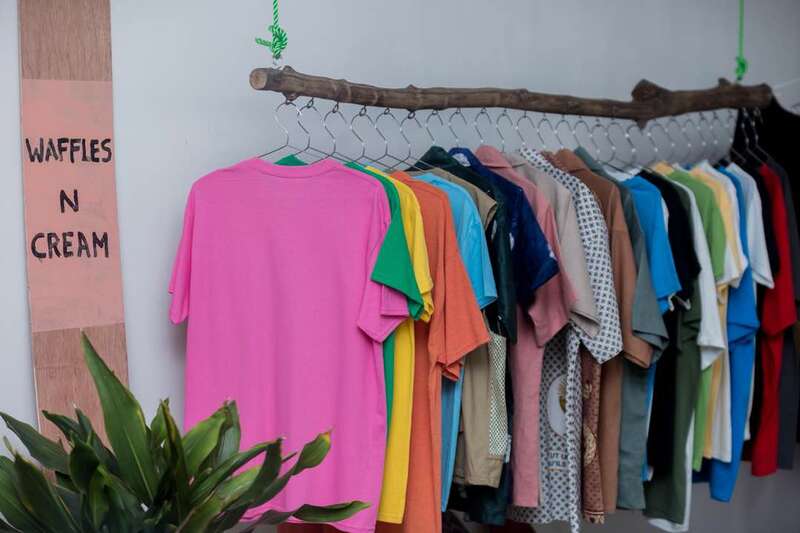 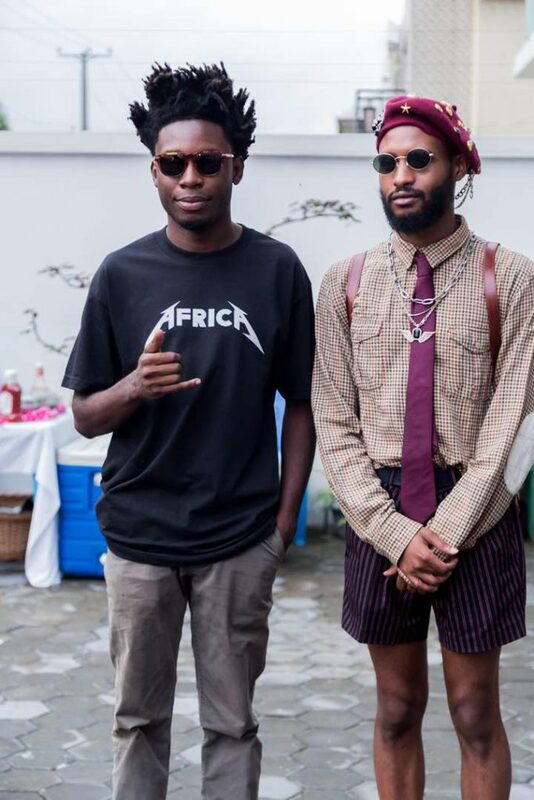 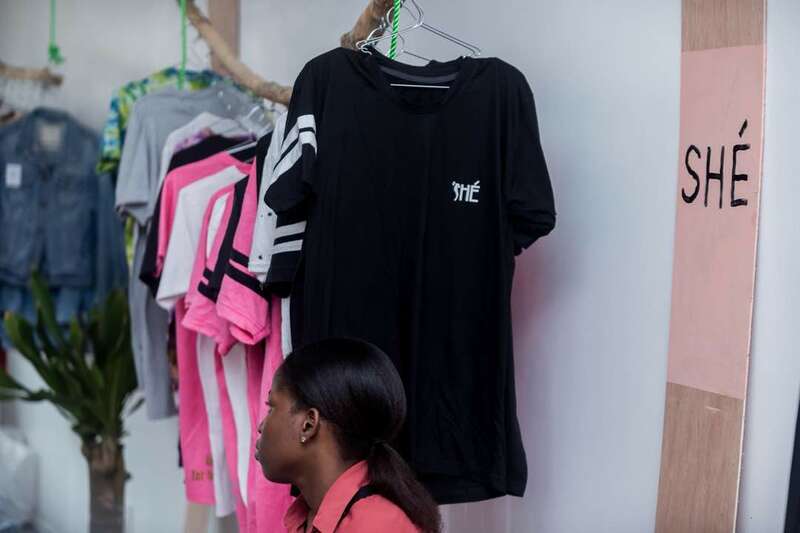 Fashion and Culture House, Wèré House hosted a one of a kind concept store shopping party on the 18th and 19th August 2018. 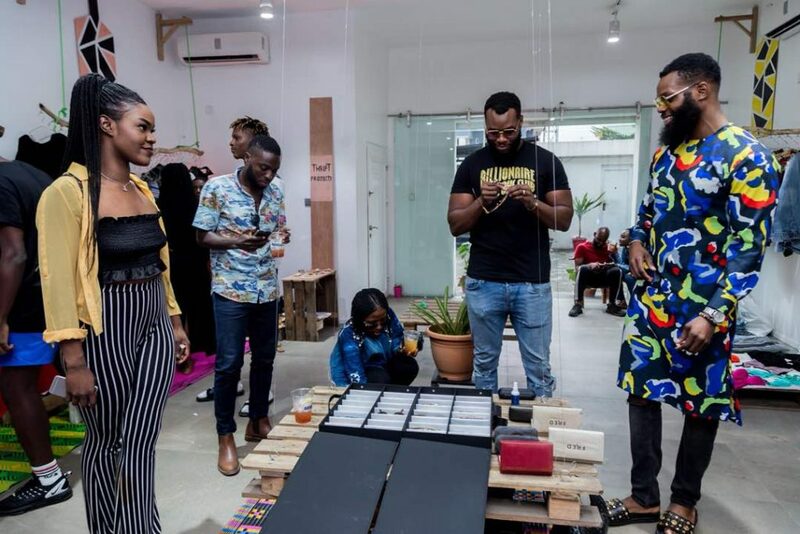 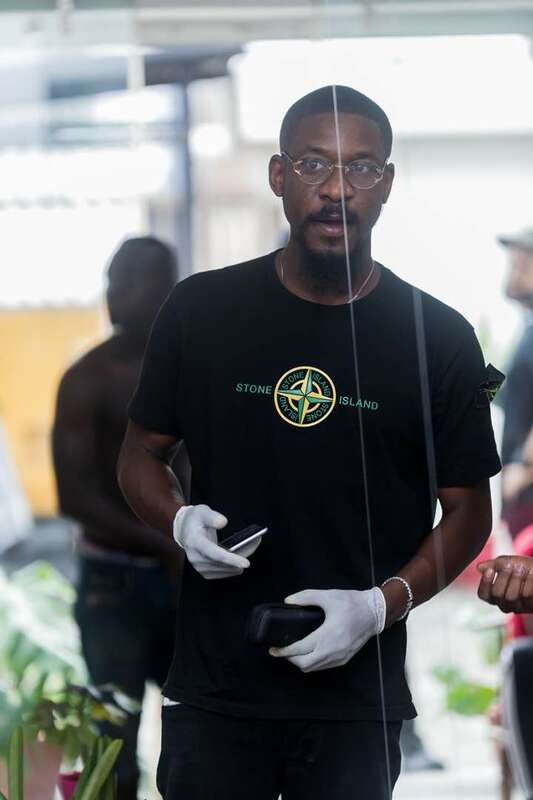 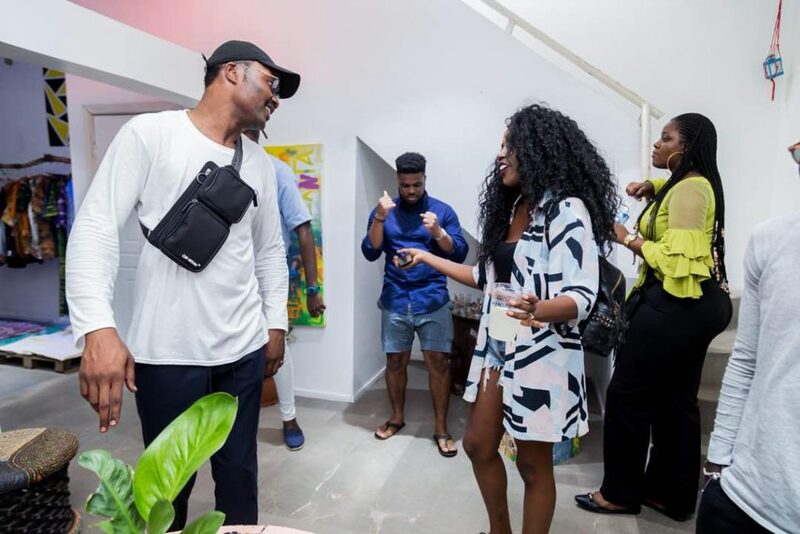 #BendDownSelect was held at Wèré house, 7B Mike Adegbite Road, Lekki Phase 1 with music and art by the Anti Design duo. 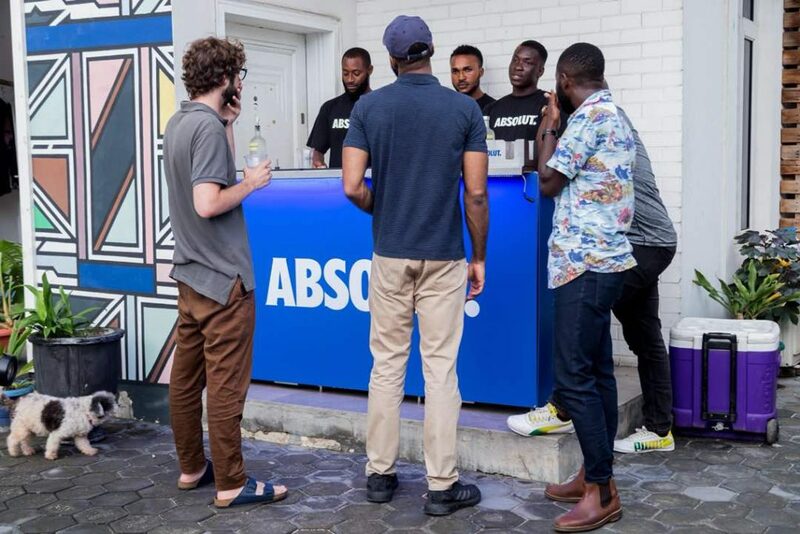 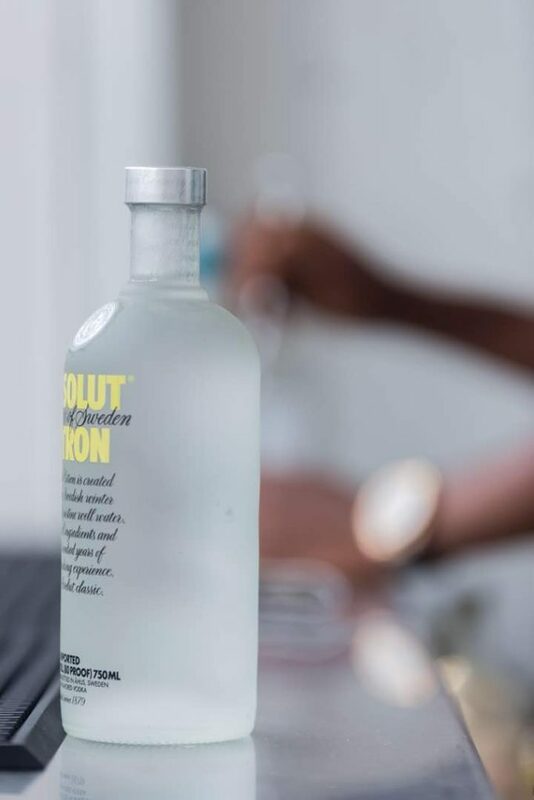 Absolut Vodka was also on hand to provide drinks to shoppers.